Names is for tombstones baby! As always, the picture really tells us everything we need to know already, without words. 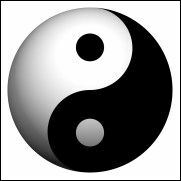 The relationship between the Yin-Yang symbol and the movement of, and relationship between, the Sun and Moon is very clear. 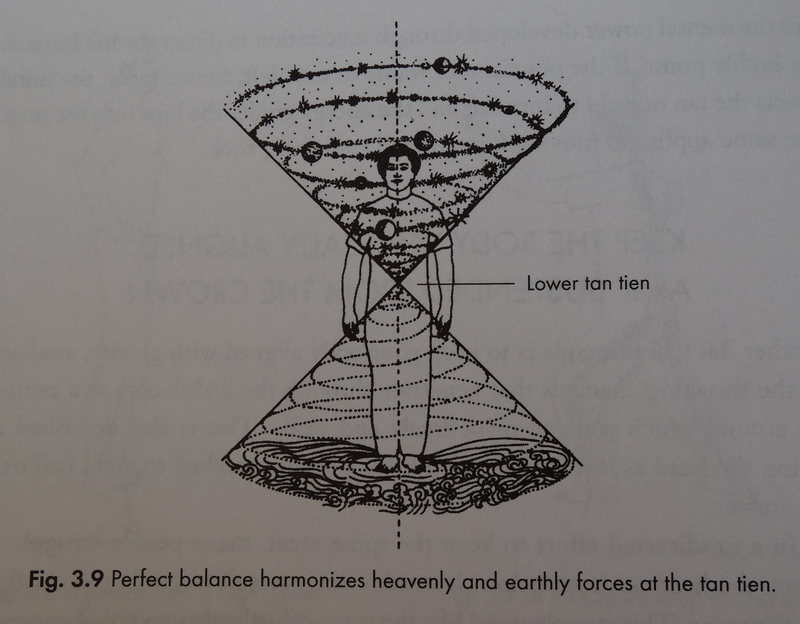 There must always be harmonious balance between female – male energies, magnetic – electric, right – left, closed – open, and so forth. The Yin-Yang symbol portrays this perfectly. Tai Chi and Chi Kung, when practiced correctly, are circular or curved in form. The movements should be relaxed and open to interpretation, evolution and change. The practitioner should never arrive at the same point in time again, i.e. the form should evolve or it has become a stagnant belief system itself. Individual expression must be put into the form and movements, or else it is simply repetition. It becomes dogmatic and not enjoyable. 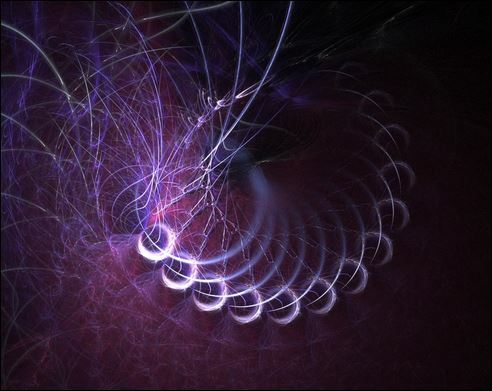 Internal energy work is about opening the whole body to the greater forces which spirals around us. By achieving this we regain access to an equally powerful force which resides within. How does this relate to the planets above us which also move in large curves, cycles, orbits, whilst simultaneously spiralling through space? 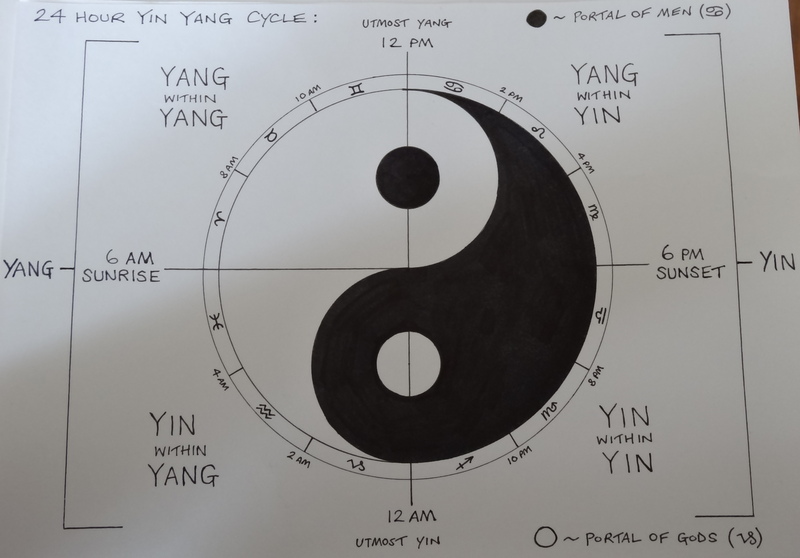 Though we can apply our understanding to every cycle or orb, here I will talk about the most important and essentially in relation to the Yin-Yang symbol. 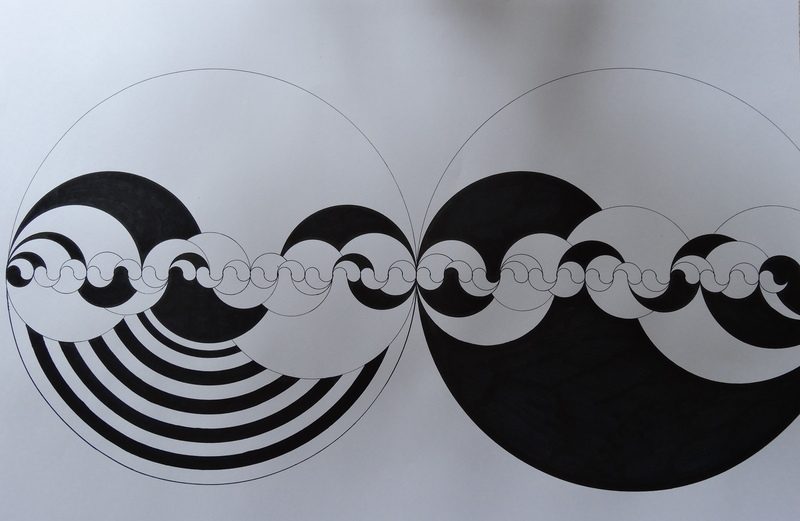 To Earthly creatures, the two most important movements of these great cycles / circles – physically, visually, spiritually – are that of the Sun and Moon. The movements and relationship of the Sun and Moon are well documented in stone, in every location around the world, since the earliest (currently) known history of hu-man. How many of us can deny how powerful the feelings are to us of a bright Sunny day, which raises our spirits, or the mystery and magic of a Moonlit night, which stirs our souls. Though the Moon has no light of its own, like a celestial mirror, it reflects the light from the Sun (hidden from view). The relationship between the Sun and Moon is clear. Whilst the Sun, which represents our Self, appears constant – the Moon appears to change constantly, as with our emotions. The Moon is the epitome of change. 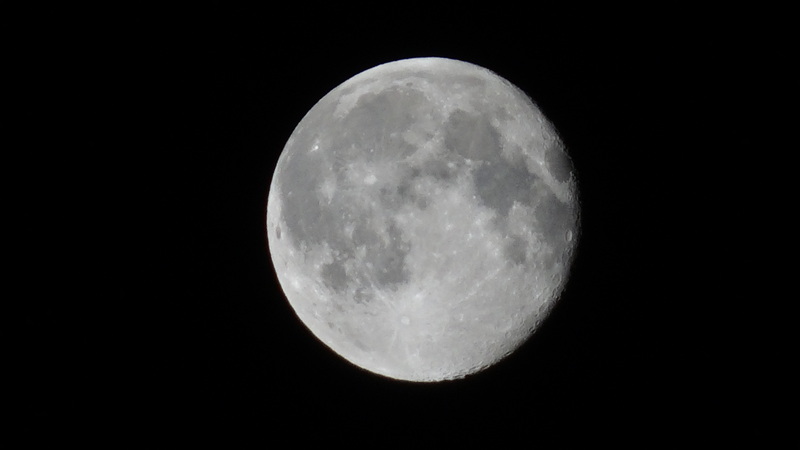 The different phases of the Moon tell us a different story each night of the year. The Sun is the Moons partner – the phases of the Moon are lit up through the light received from the angle of the Sun. This relationship constantly changes and molds the energy of that day/night. This is a cosmic song and dance between two lovers. In astrology the twelve signs (Cancer [Moon] and Leo [Sun], etc.) 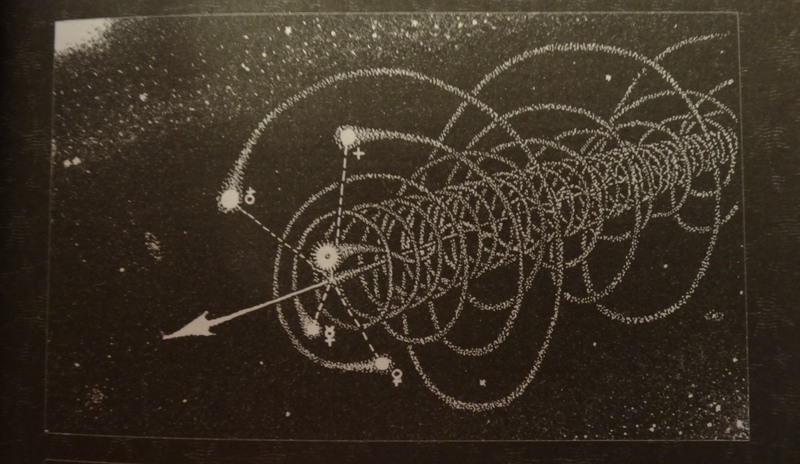 are not stars or constellations; they are mathematical divisions of space derived from the interplay, song and dance between the Sun and Moon. Astrology places the Sun into the sign of Leo as the ruling heavenly body. 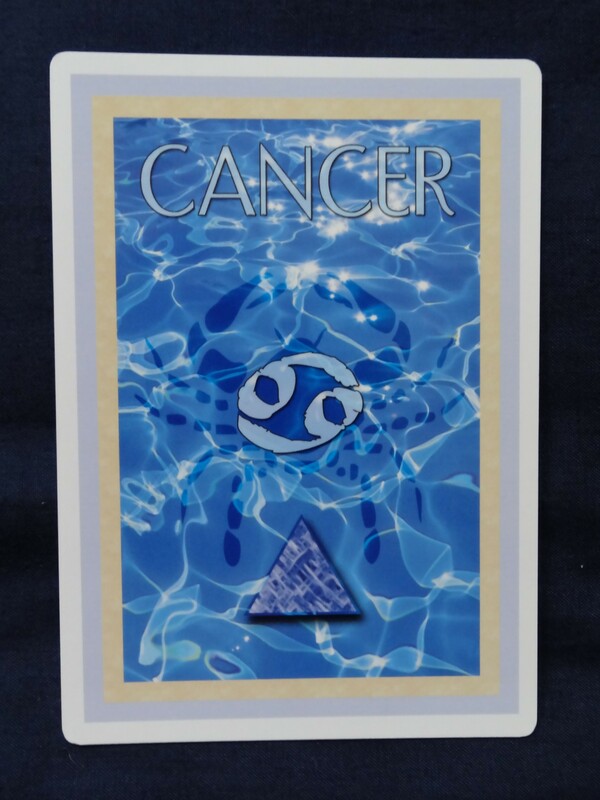 The Moon is placed into the sign of Cancer as its ruling heavenly body. 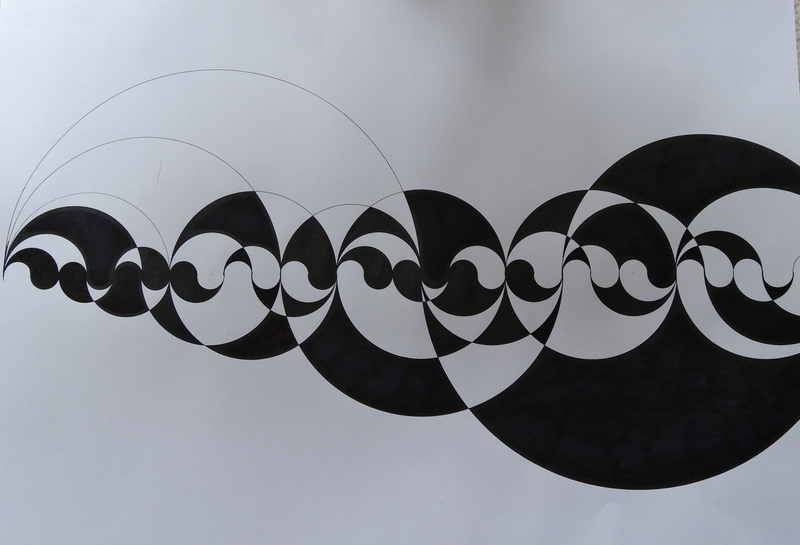 The glyph for Cancer is that of the Yin-Yang symbol (69). Recently, a New Moon was seeded / formed in Leo. This means that the Sun and Moon were conjunct in the portion of the sky allotted to the energies and qualities we know to be Leonine. A perfectly harmonious Heavenly Marriage took place between the Divine Masculine (Sun) and Feminine (Moon) energies. The planet Jupiter (in Leo) stood alongside the bride and groom and blessed the ceremony. Jupiter is the planet of expansion and growth; also the great guide, guru, teacher (within). To translate this: This is a perfect time to plant powerful, life-changing, seeds of our own. 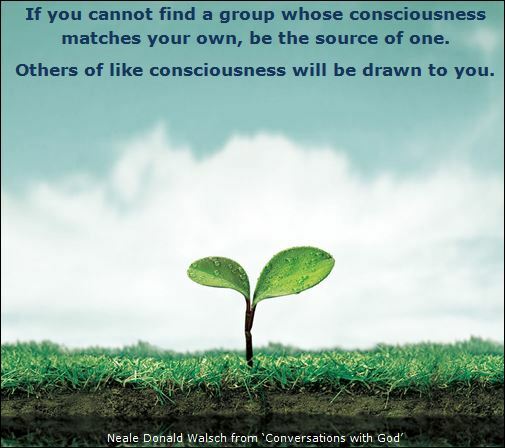 We have arrived at a pivotal time in our own individual, and collective, evolutions. We can all feel that new energies are beckoning us to evolve – the old ways of just being (what we are labelled as) are not who we truly are, or want to be, and they no longer serve us. We are not here to solely provide service to others. Simply surviving and not thriving are ideologies from history and not Our Story. They are spent.There is infinite abundance around us, for all. It is only a choice, an outdated belief, preventing this Earth from being transformed and every creature and inhabitant experiencing abundance and joy as our natural inheritance – not something we have to pay for. If you study the internal energy arts and are working with tapping into or moving energy it would be a great idea to look into astrology. To understand the symbiotic relationship we share with the cycles, orbs and forces above us in the heavens is to take your own energy work, quite literally, to a higher level. 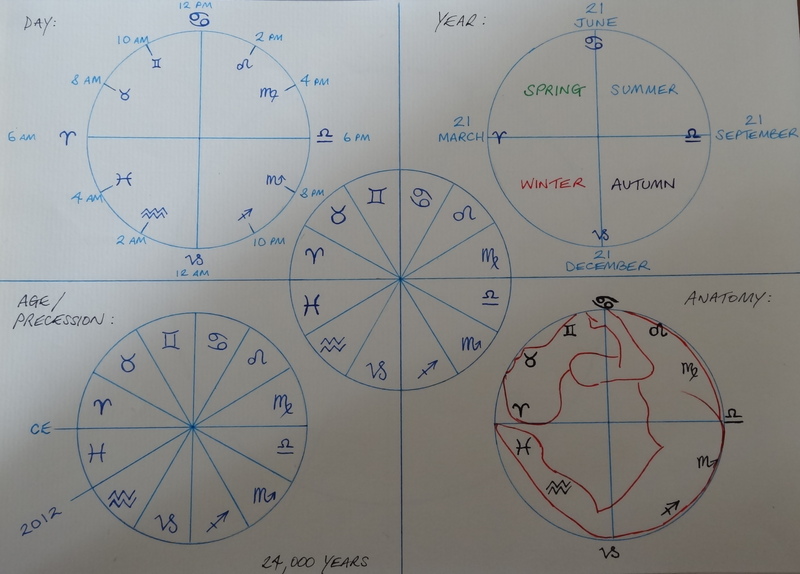 If you study astrology and understand the patterns, movements, cycles and energies above then why not bring that into your own physical experience here on earth by feeling and working with those energies. It feels great and it is free energy obtainable by all. It can energise, revitalise, heal and bring much comfort to your life and those around you. Myself practicing the Complete Circle / Standing like a tree. Simple, powerful and so effective. 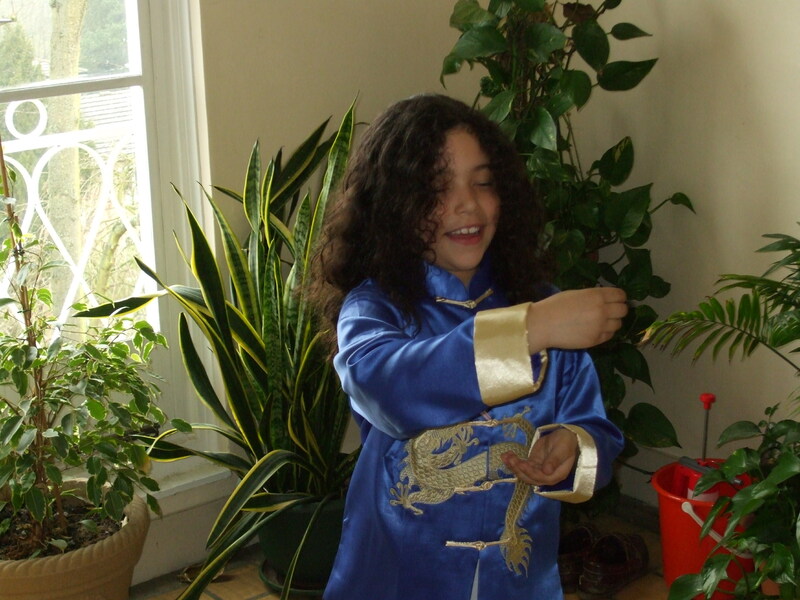 My daughter, aged 7, practicing Tai Chi. I have to disagree with the “Portal of Men” symbol associated with Cancer. 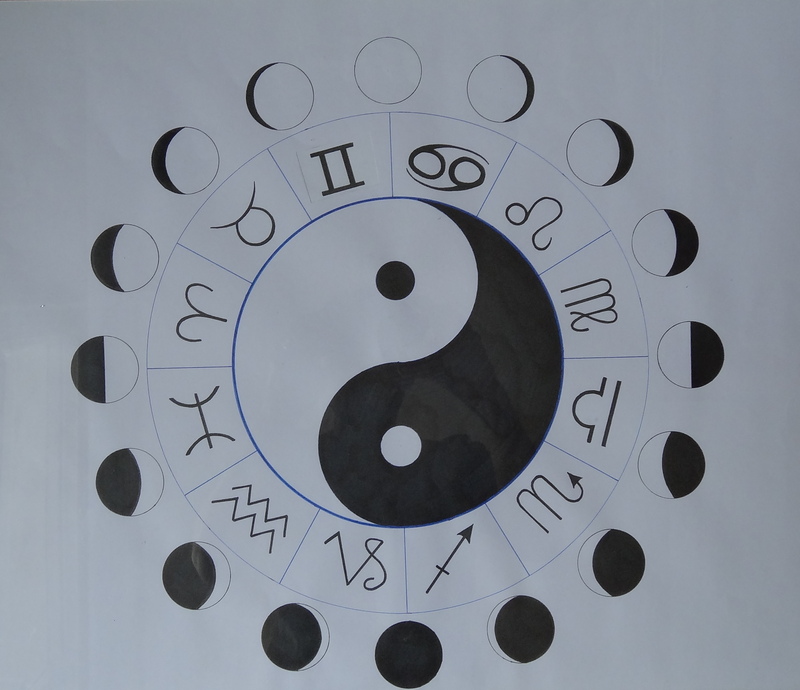 Cancer is Yin which is female energies and ruled by the Moon (cold and dark). 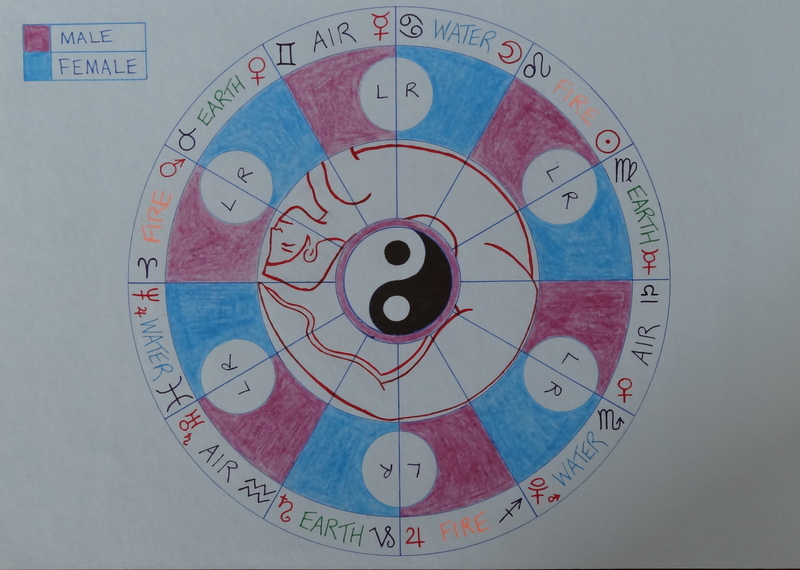 The opposite of this is Yang which is masculine energies and the ruler is the Sun (hot and light) and is Leo’s ruling star. The luminous Sun shares his light onto the Moon, else it would be just a dark sphere. The Sun which is masculine energy and dominant (Leo) lovingly sheds it light onto the Moon which is feminine energy and submissive (Cancer). 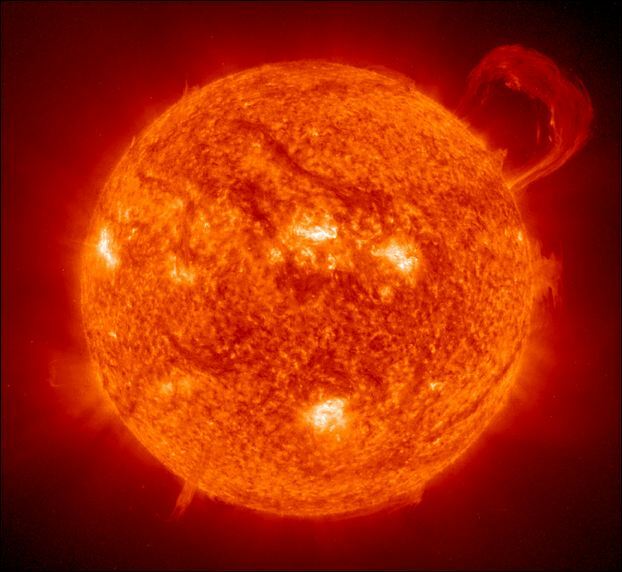 The sun is a star as Leo is the only true Star sign and the rest are ruled by planets in the Zodiac. Thank you for your comment. However, confusion of masculine / feminine polarities with gender [male / female] is a common error one can make. Let me leave it like this: all men or wo-men arrive into this dimension / world [portal] from where? The waters of the womb-an. This is the portal of men. Always with Hope ~ Humanity. Election Day – Who’s in CHARGE? What’s the time Mr. Scorpio ?